What is the 970West Studio? How can I use the studio? Before using the Studio, you must attend an orientation or studio Q&A session. See our event calendar for current schedule. 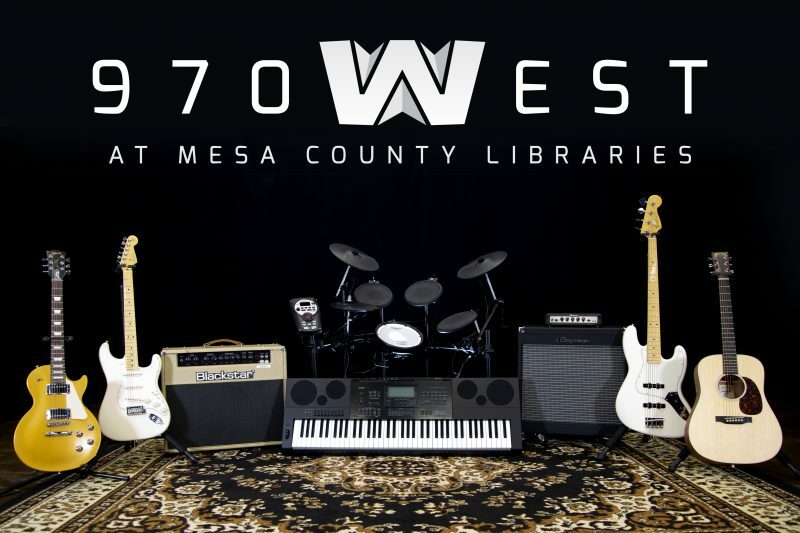 Mesa County Libraries are providing studio space in the 970West Studio for an Artist In Residence Program. Artists will have a designated work space and are encouraged to use this time as an opportunity for growth and development while engaging with the community. Each Resident will be expected to work with library staff to provide at least three library workshops (one per month) during his/her three-month residency.